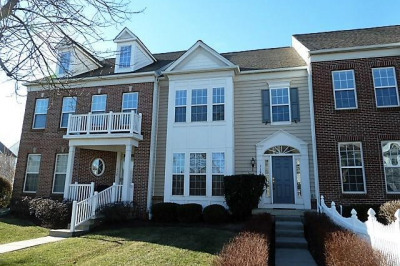 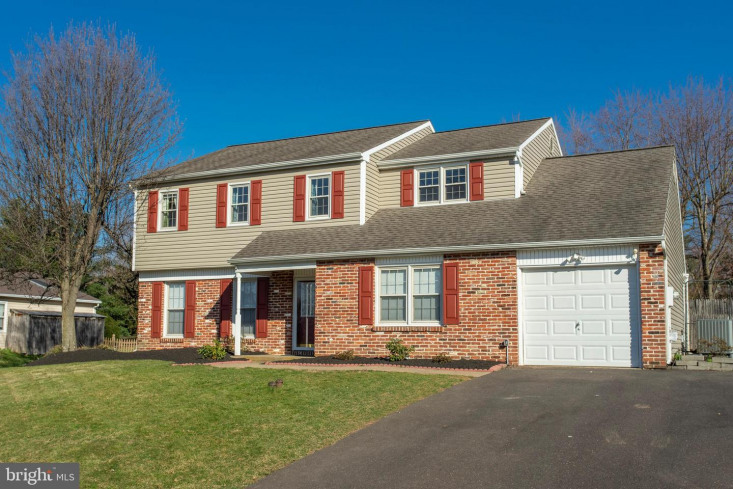 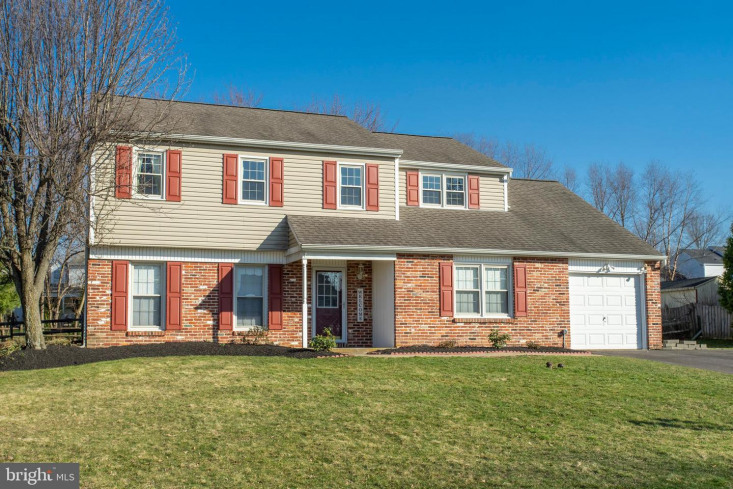 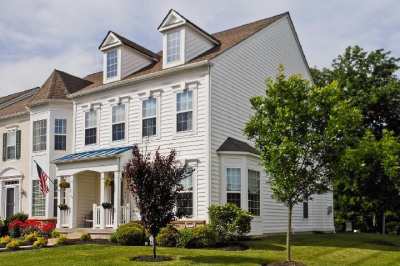 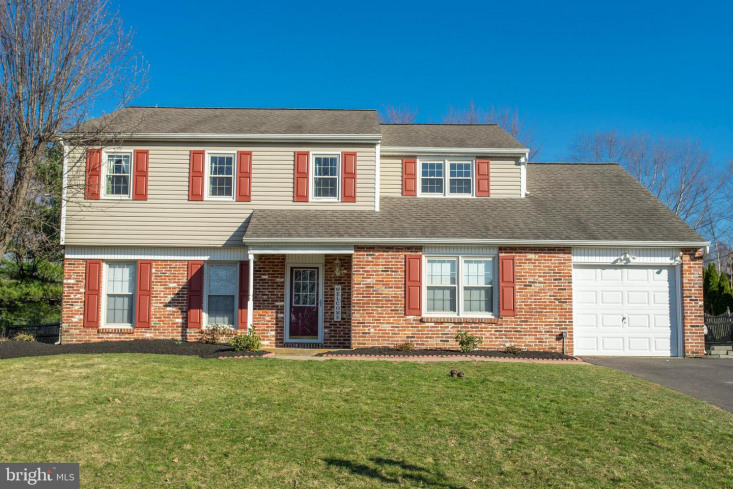 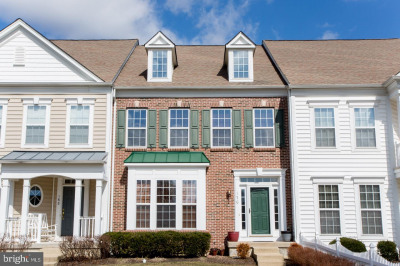 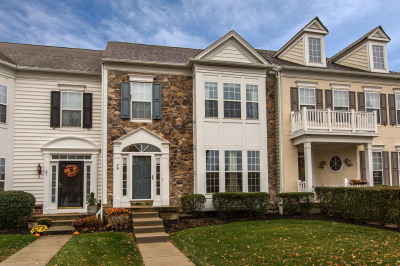 You'll love this beautifully updated colonial set in Dublin Village Green. 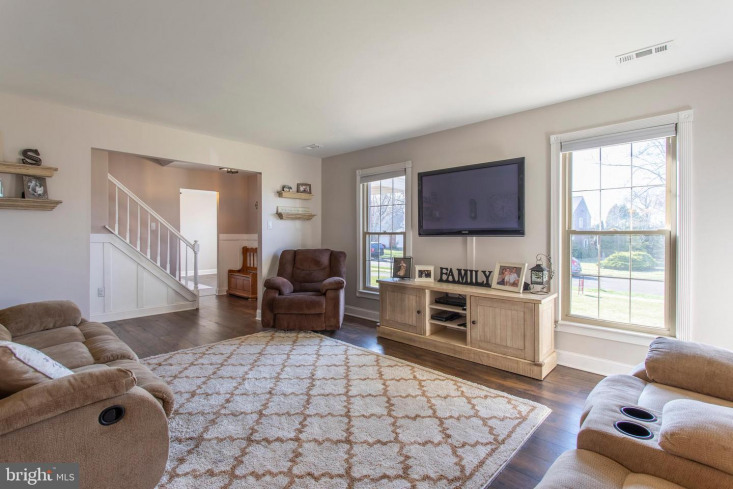 Entering this nearly 2, 500 square foot home, warm chestnut hand-scraped Pergo flooring spans throughout the main living areas. 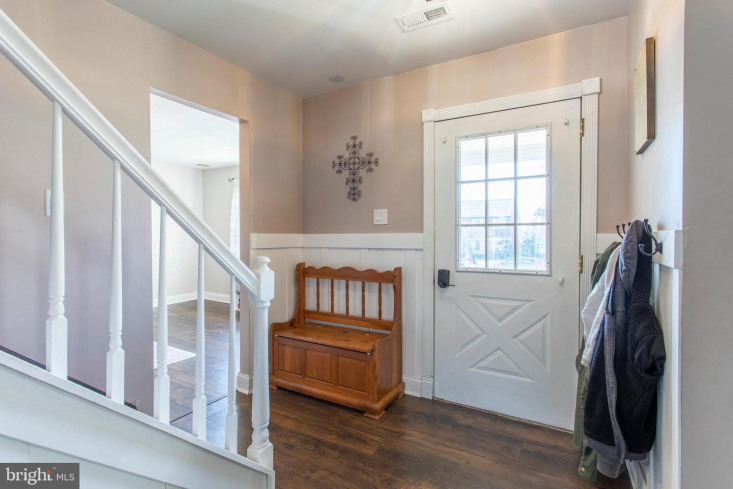 Board and batten give great character and feel to the entrance. 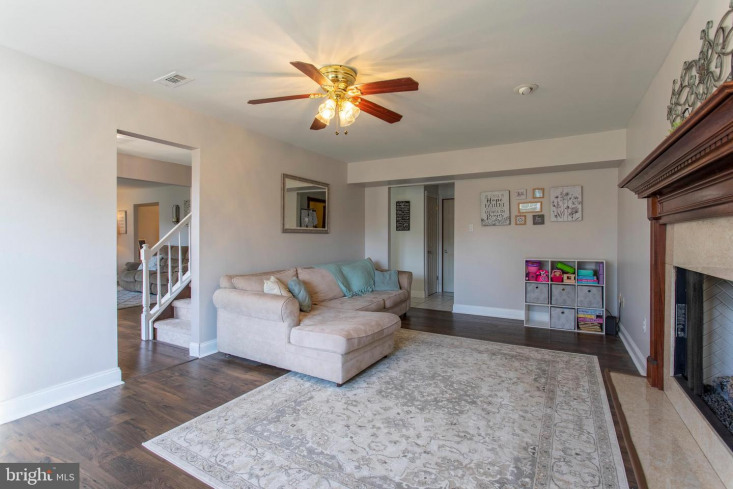 The foyer opens to the large living room which boasts two large front-facing windows allowing for amazing natural light. 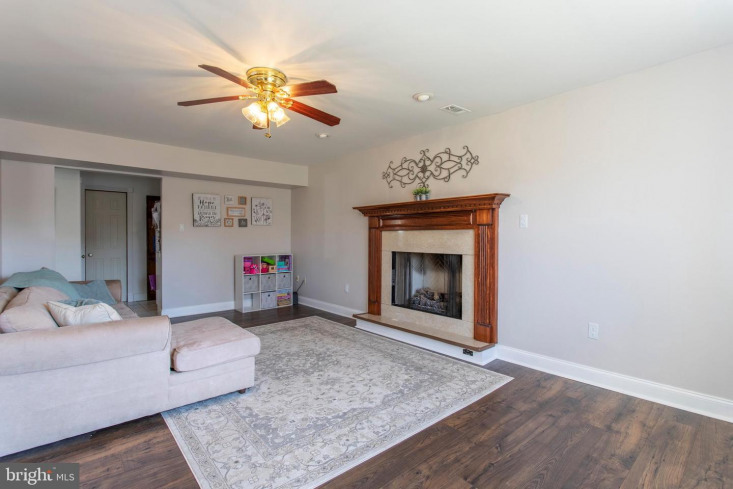 An incredibly spacious family room features a fire place and provides opportunity to entertain guests or simply relax on a crisp evening. 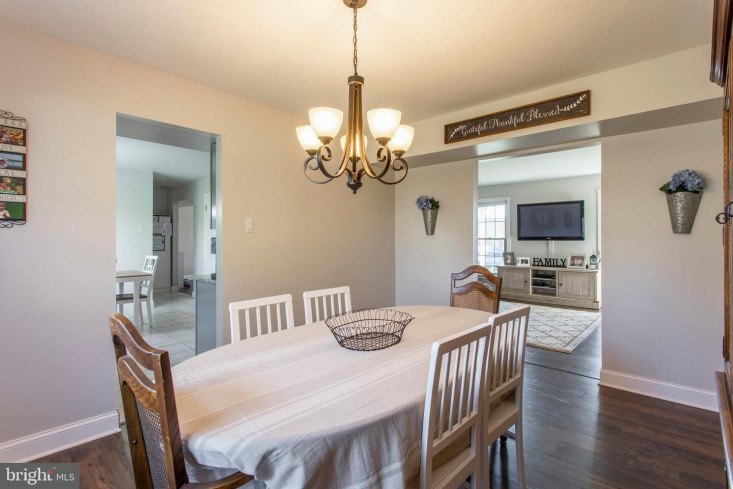 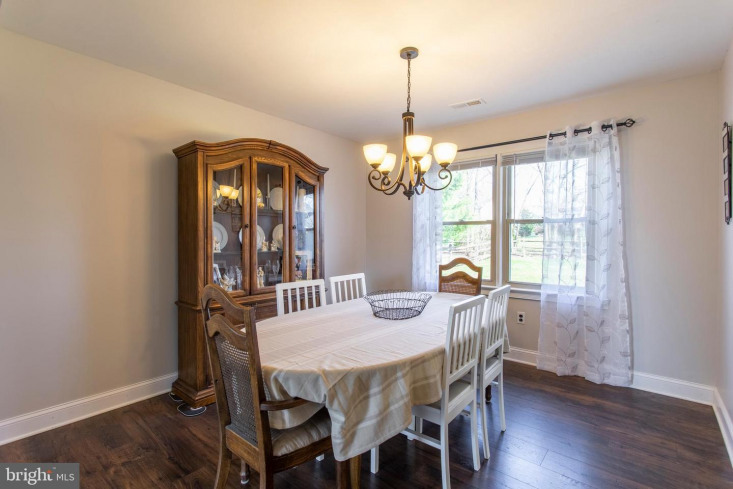 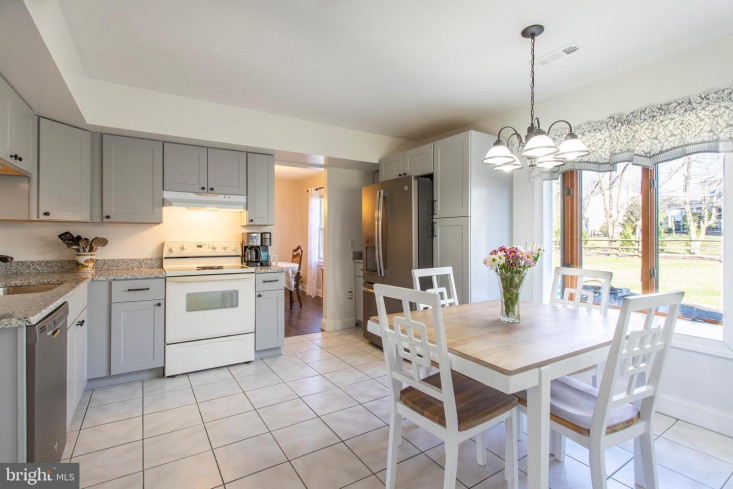 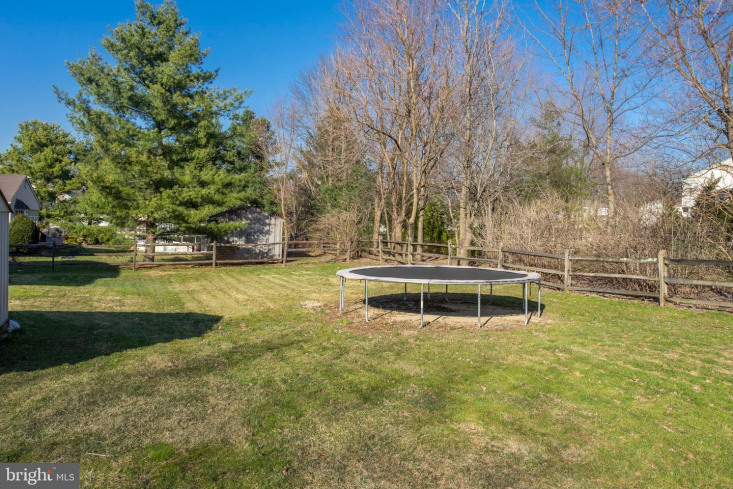 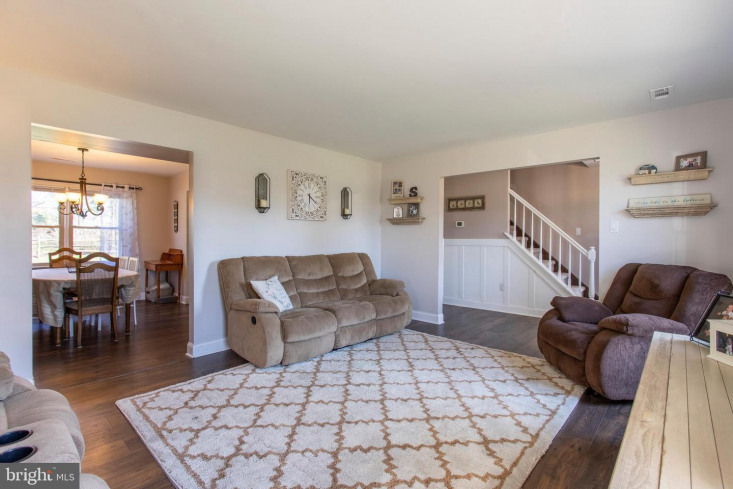 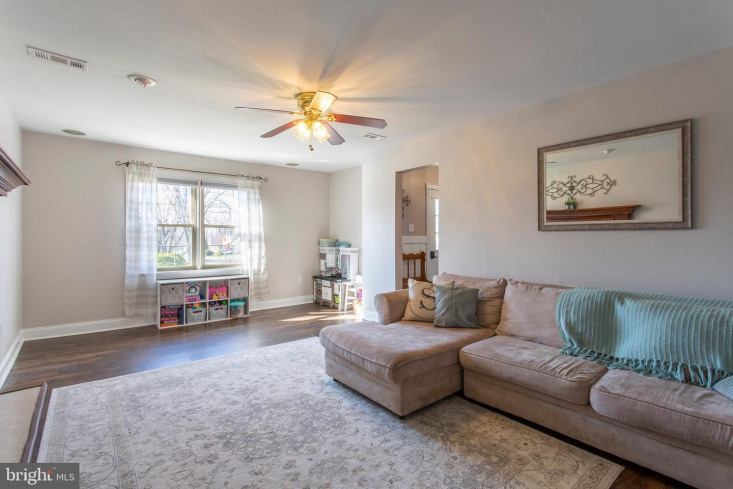 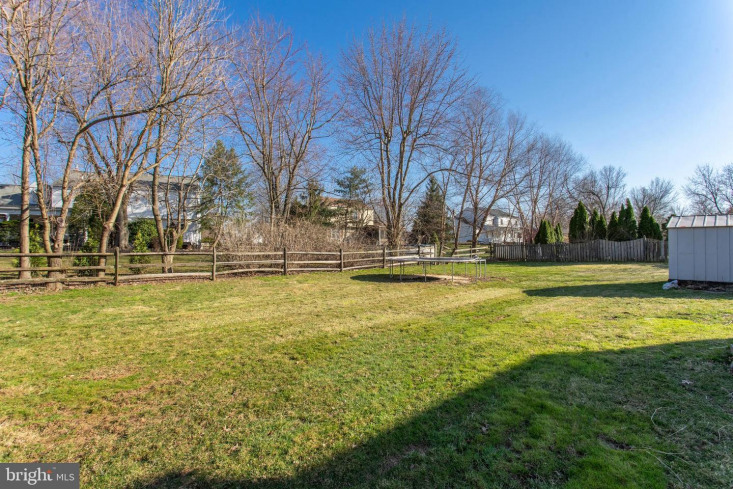 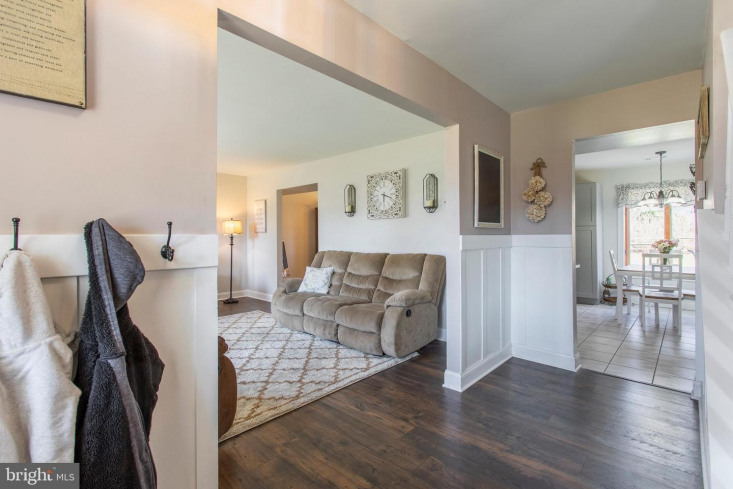 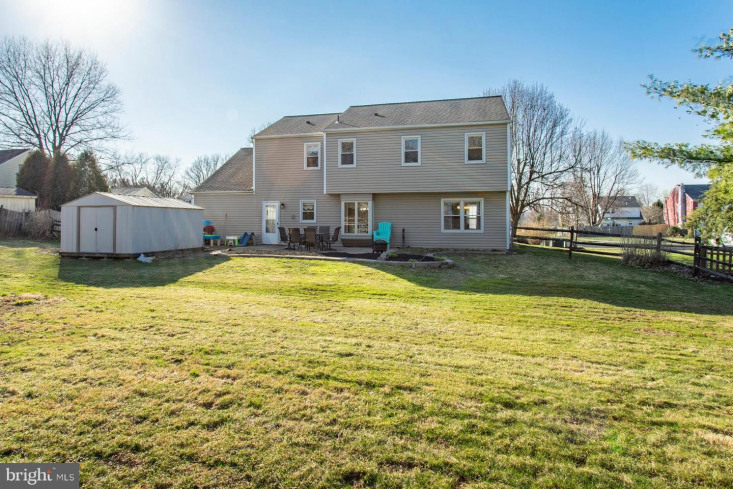 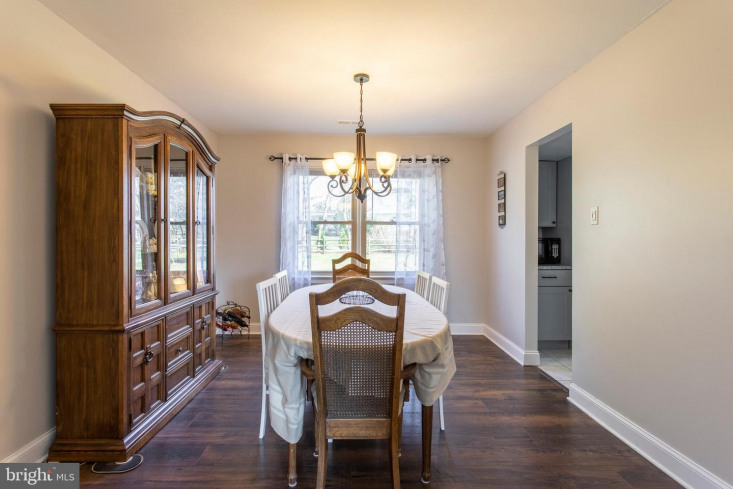 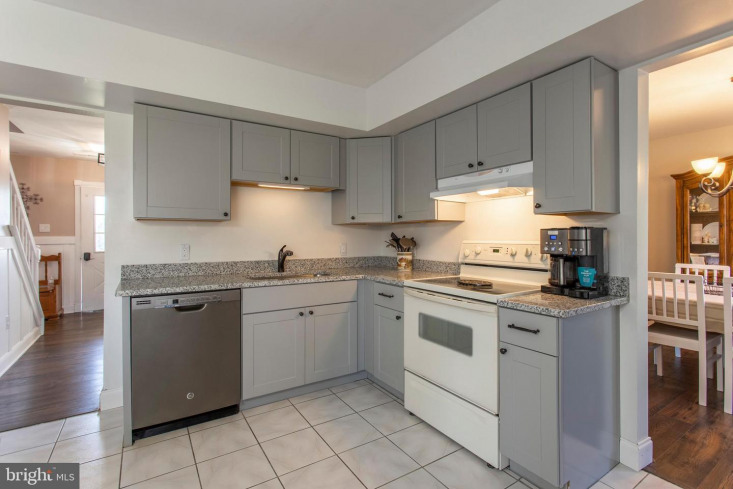 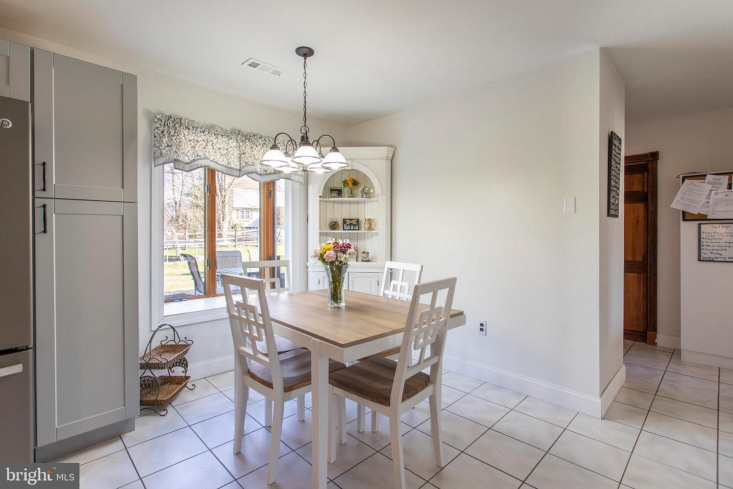 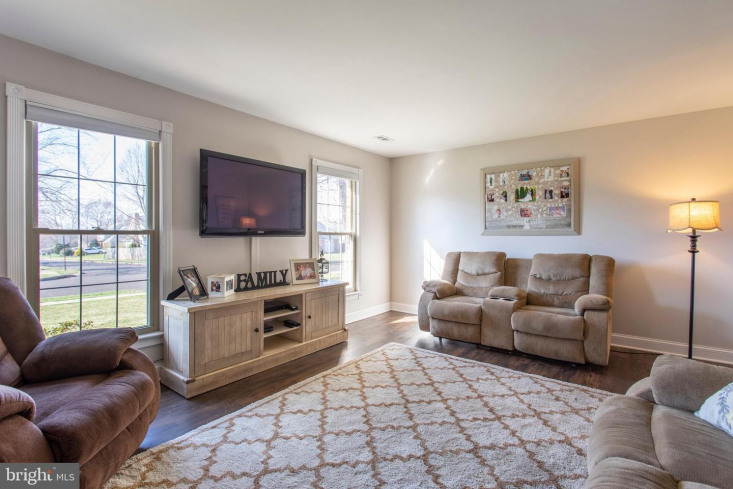 At the heart of the home is a newly remodeled eat-in kitchen with a modern-farmhouse twist which features a stunning planter window overlooking your large back patio and fenced-in back yard. 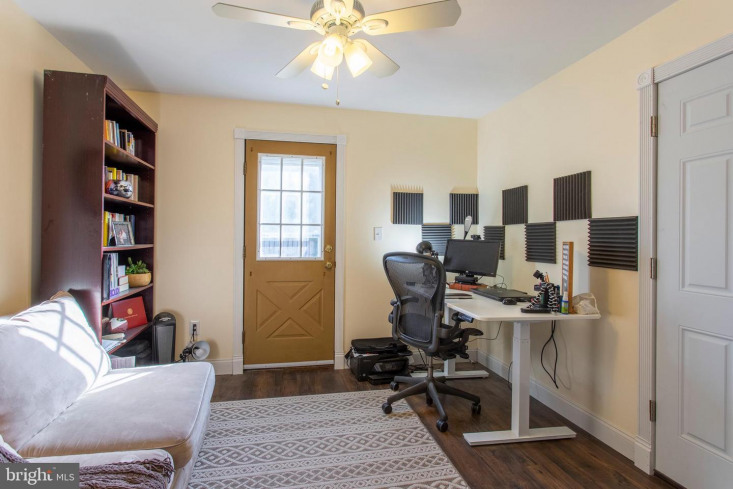 Tucked away off the mud room is a private 110 square foot office. 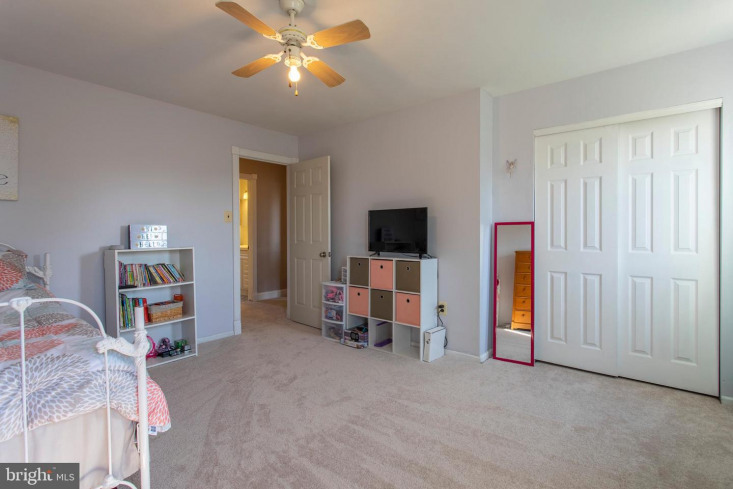 The carpeting throughout the second floor is merely days old and highlights 4 generously-sized bedrooms with large closet spaces. 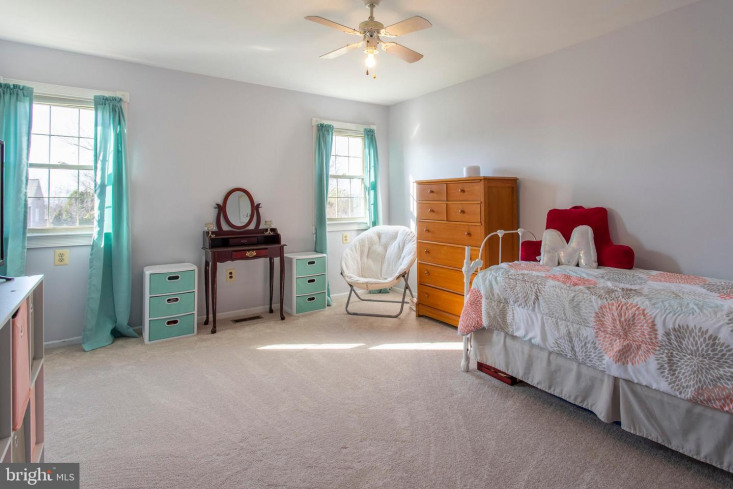 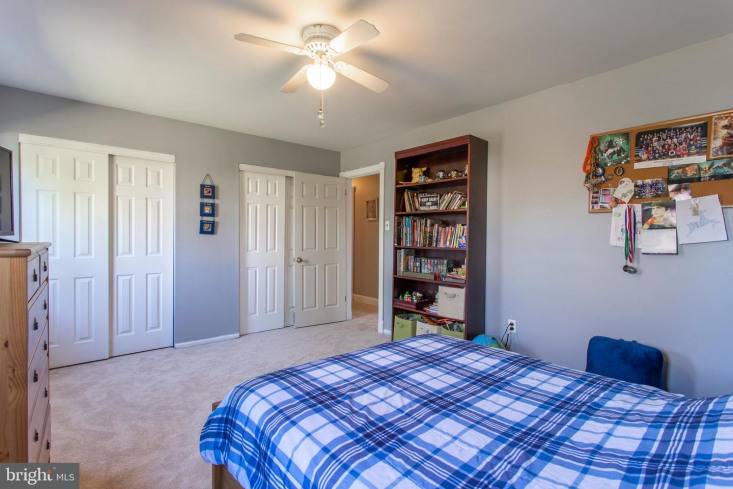 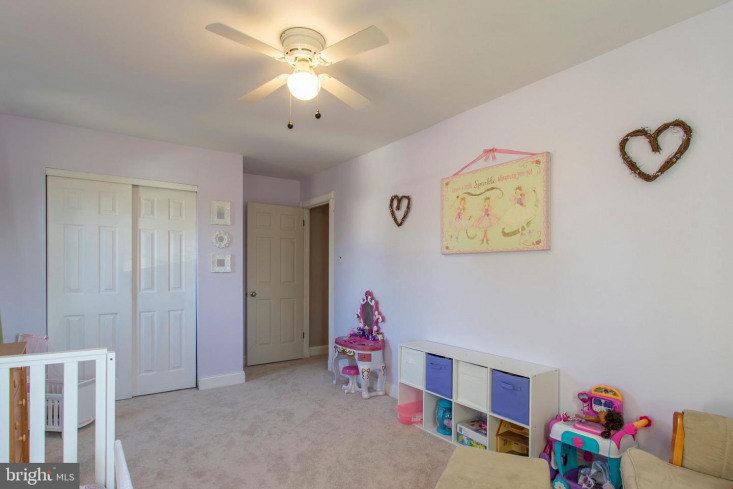 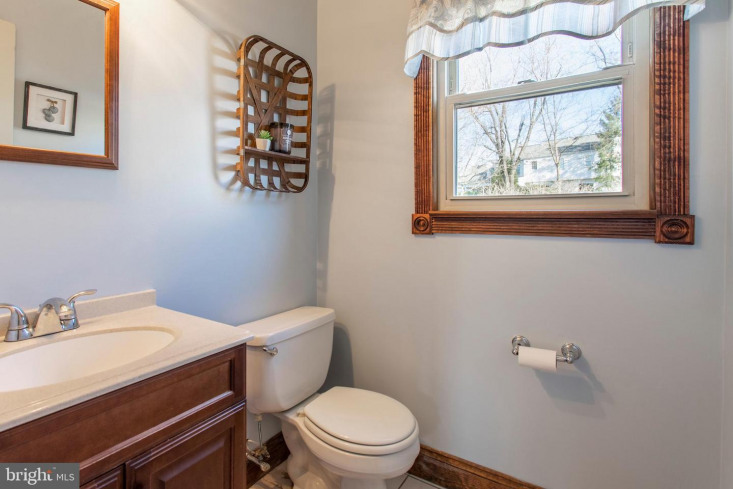 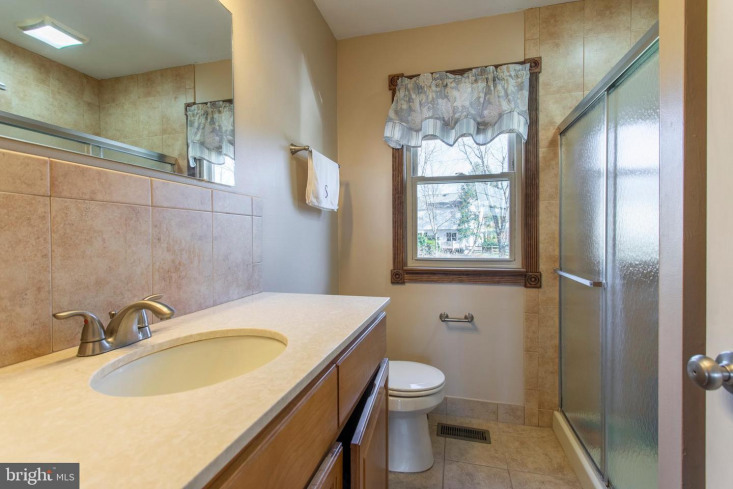 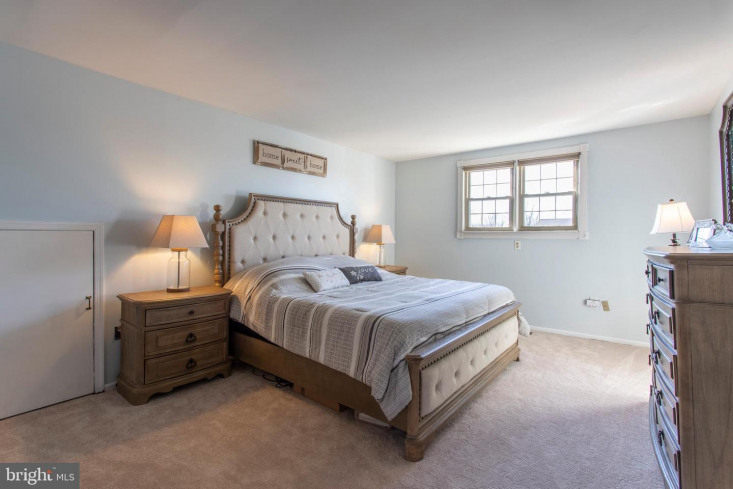 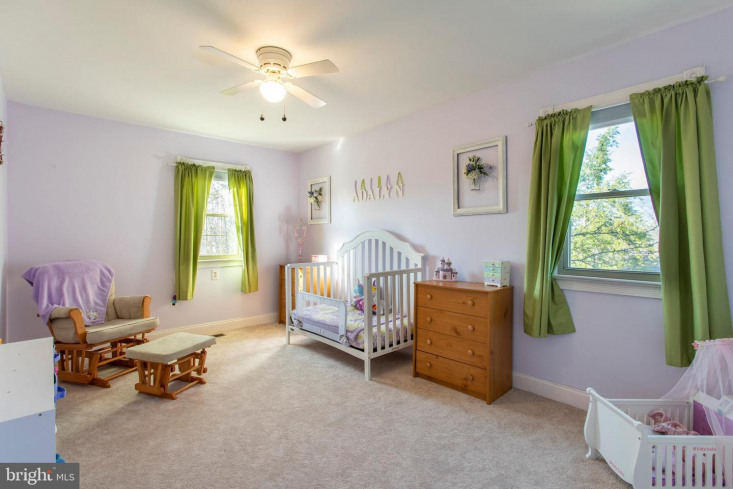 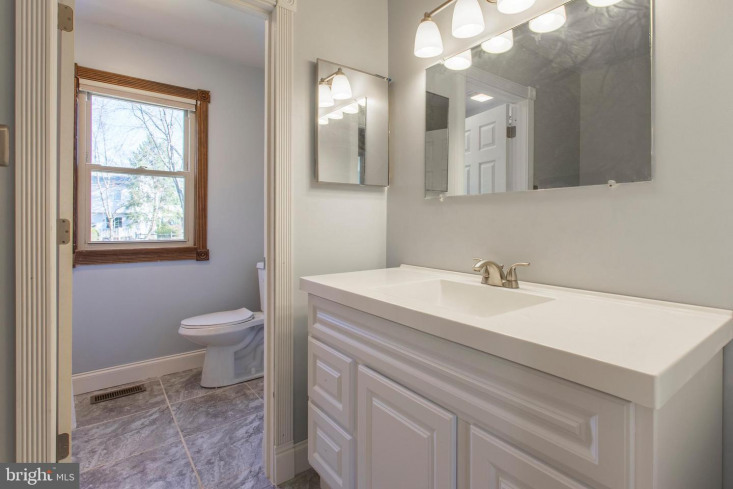 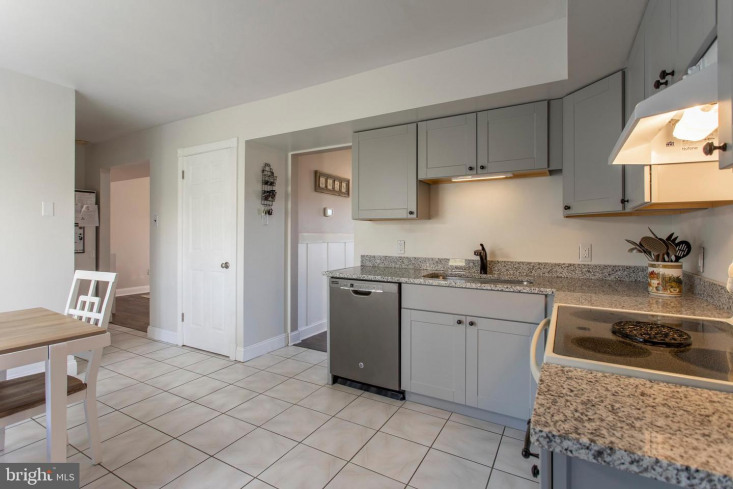 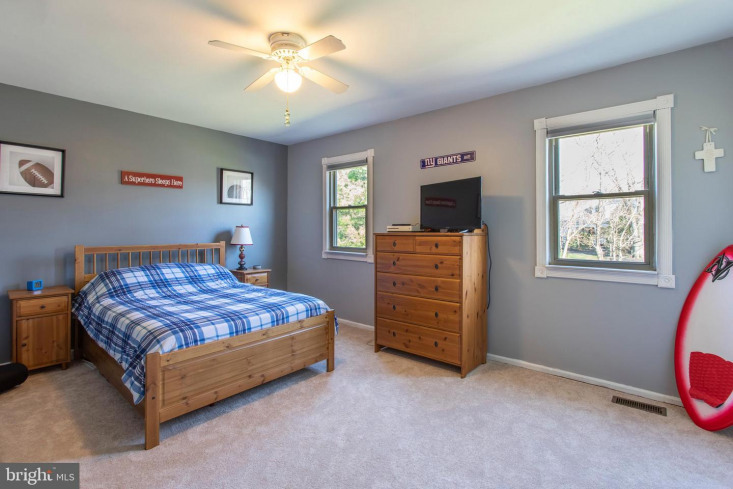  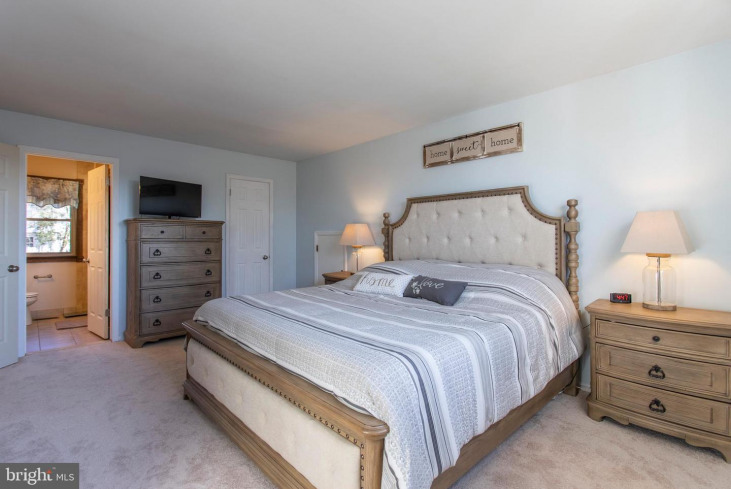 The hallway bathroom has been newly and completely renovated, and the master bedroom includes a walk-in closet as well as a recently updated on-suite bathroom.